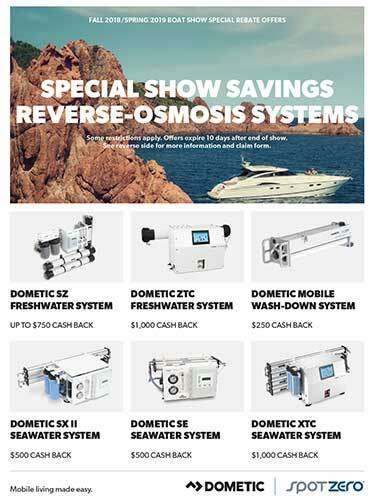 Dometic Boat Show Season Rebates! 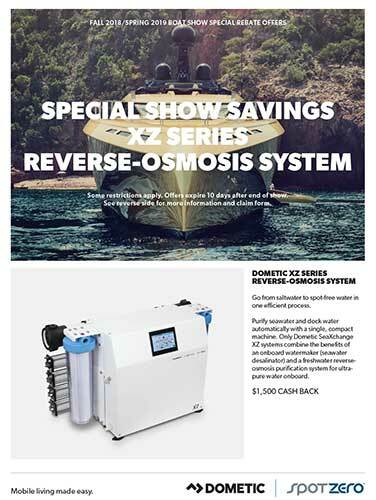 Dometic is offering great Rebates on Reverse Osmosis Watermakers and XZ Series Reverse Osmosis Watermakers before and after the south Florida 2017-2018 Boat Show season until May 31, 2019. You do not have to be present at any of the Boat Shows to take advantage of these great offers. 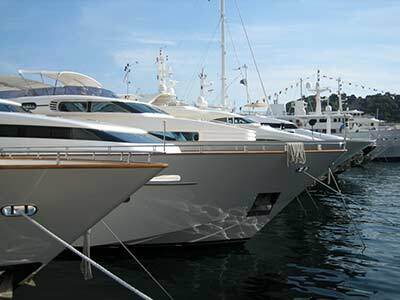 Boat Shows covered by this offer are Fort Lauderdale, Miami and Palm Beach, Florida. Contact Us for more Boat Show pricing deals! 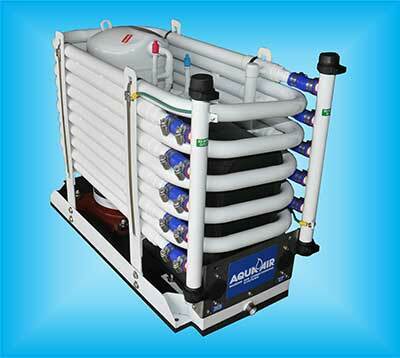 Aqua Air is offering rebates of $500 on their Chillers and $150 on Self Contained Systems. Also Aqua Air has their new Titanium Chillers in stock. Howard O'Donnell of Tropical Marine Air Conditioning is pleased to announce the dedicated Parts Department is open for your business. Be sure to ask for specials and discounts when you call for marine air conditioning, refrigeration, ice machine and other parts and equipment.